After an extremely successful 2012, the Truman Club is preparing for a busy 2014 election season. While it is generally not our practice to offer early endorsements, we encourage interested candidates to submit their application for endorsement at their earliest convenience to ensure proper consideration. 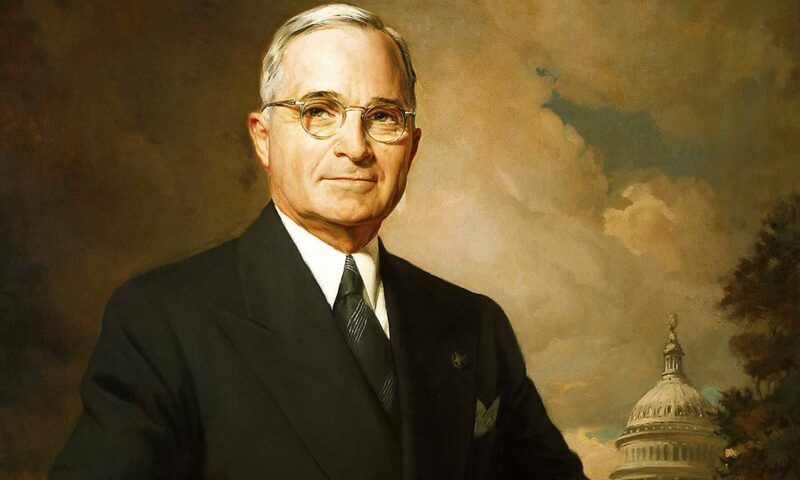 We ask that candidates or campaigns seeking an endorsement and/or a monetary contribution from the Truman Club shall submit a written request. However, a statewide or federal candidate need not submit a written request if the endorsement recommendation is submitted by a Truman Club Executive Committee member. The Truman Club Executive Committee members will reach out to candidates who are seeking endorsement. To aid in the Committee’s consideration of endorsement requests, applicants are strongly encouraged to complete the Truman Club Questionnaire and to submit a resume. The Nomination and Endorsement Committee will meet to consider all requests after the closing of the election filing date. The Committee’s recommendations will then be submitted to the Truman Club Executive Committee. The Truman Club Executive committee may consider an endorsement prior to the close of filing. If it chooses to do so, that endorsement shall be made by a vote of 50% plus two of the Executive Committee members. In elections in which there is only one Democratic candidate, an endorsement shall be made by majority vote of the members present at an Executive Committee meeting. In elections in which there are two or more Democratic candidates, an endorsement shall be made by a vote of 50% plus two of Executive Committee members.